Have you ever been really excited to show off your smile? If you’re not happy with it, it’s time to make a change. 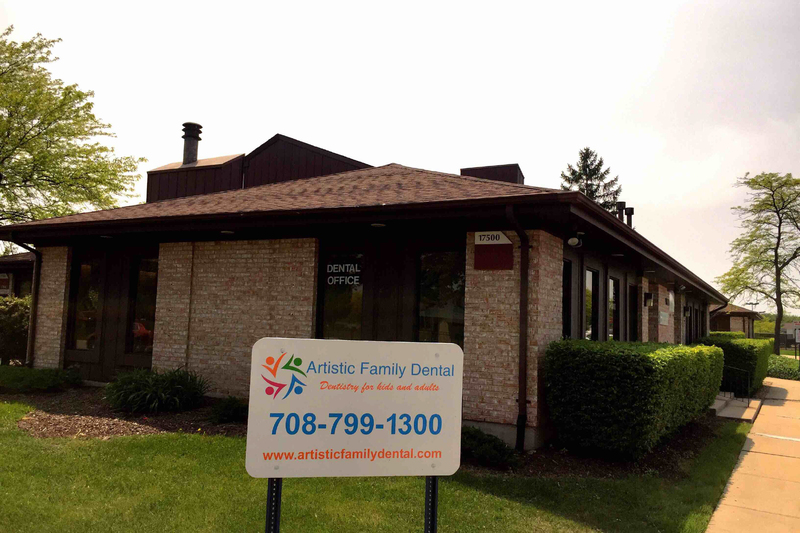 At Artistic Family Dental, Hazel Crest Dentist, Dr. Jumani, Dr. Figuera, and our team can help create and maintain a healthy, beautiful smile for you. 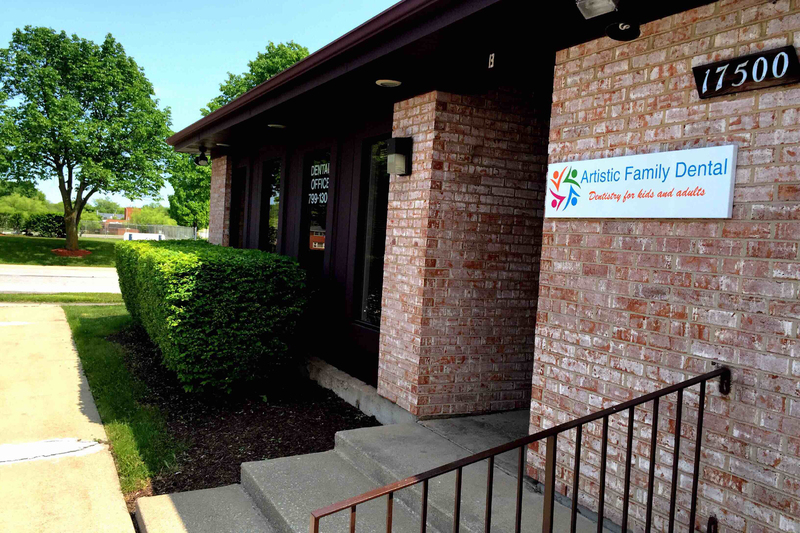 We provide a welcoming and friendly environment where patients can feel safe and confident. 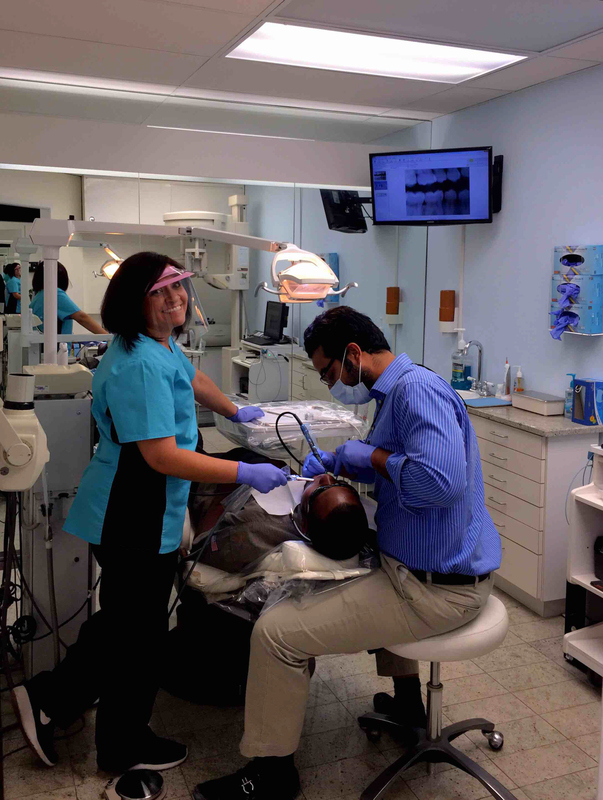 We offer attentive, gentle and relaxing dental care. Our priority starts with treating you compassionately. 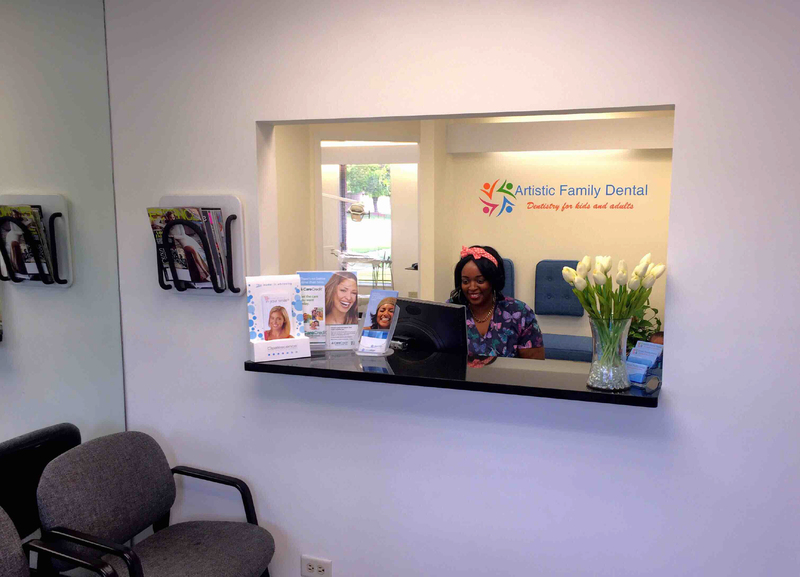 We will make you feel at home while working with you to design a personalized plan to keep your teeth and gums happy and healthy. 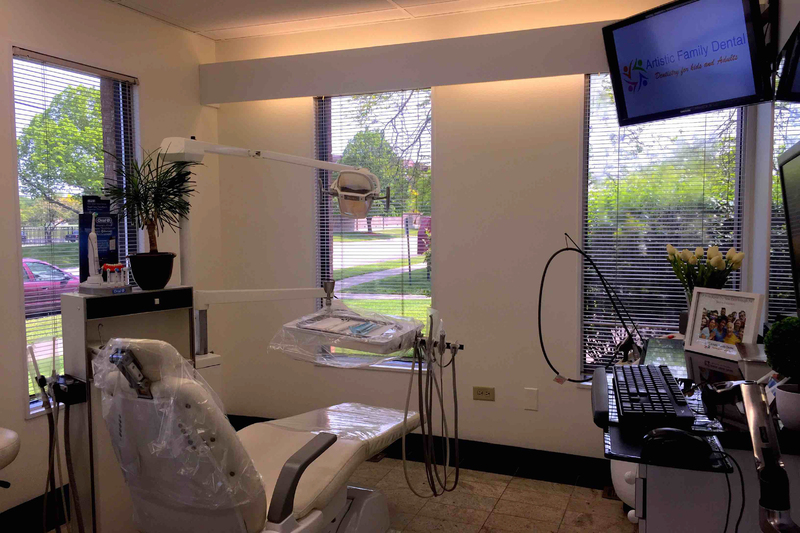 We invite new patients of all ages near the Hazel Crest community to visit our office and see why our patients enjoy coming to us for dental care. We focus on preserving and promoting your healthy and beautiful smile through preventive, cosmetic and restorative dentistry. 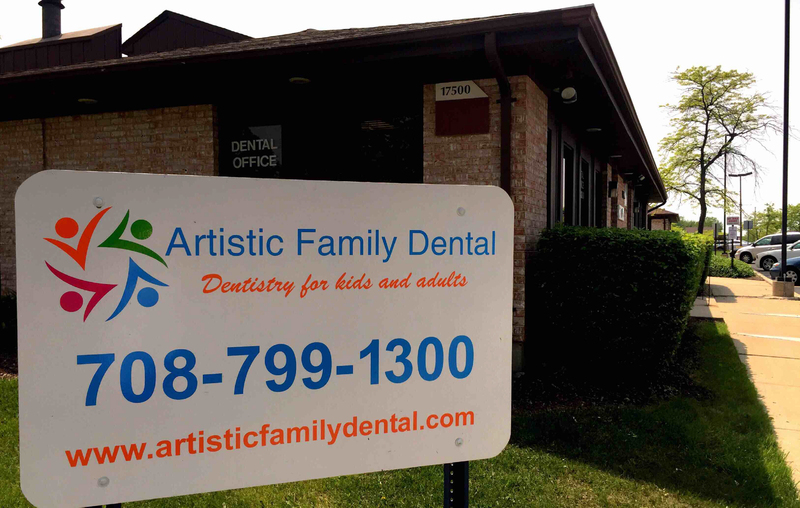 Your optimal oral health is our main concern. Our dedication to offering the most comfortable experiences for you and your family is our top priority. Our office is beautifully designed to help create a warm and stress-free environment where you can feel at ease and relaxed knowing you’re in good hands. Enjoy our comfortable treatment rooms. Dr. Jumani helps patients smile.